What can unions expect from the Lopez Obrador Administration? 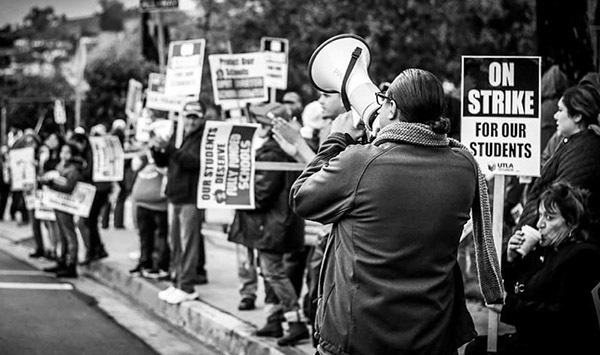 Join us for a discussion with Labor Leaders from Mexico. 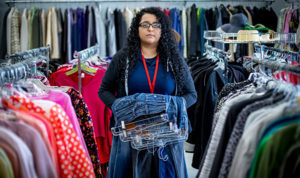 The Dream Resource Center is currently seeking applicants for their Dream Summer 2019 fellowship. 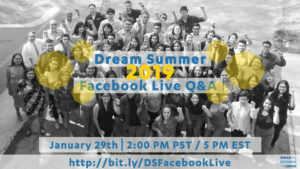 To help potential applicants, the Dream Resource Center will be hosting a Facebook Live Q&A session about Dream Summer on January 29th at 2PM PST/5PM EST. UCLA Downtown Labor Center, 675 S. Park View St. 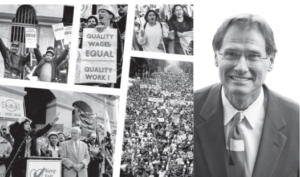 This book highlights the work of one of the finest union organizers of his generation. David Sickler led the national Coors Boycott, pioneered immigrant worker organizing, and developed powerful political campaigns to defend worker rights throughout California. 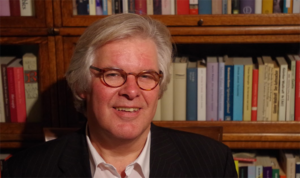 Come meet David Sickler and the authors and editors of the book! RSVP to this book launch To hear about more events, sign up here! 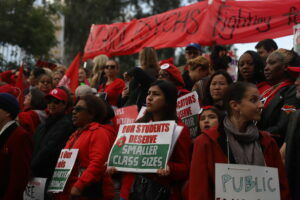 Re:Work Radio will premiere its newest episode — School Days — on KPFK. 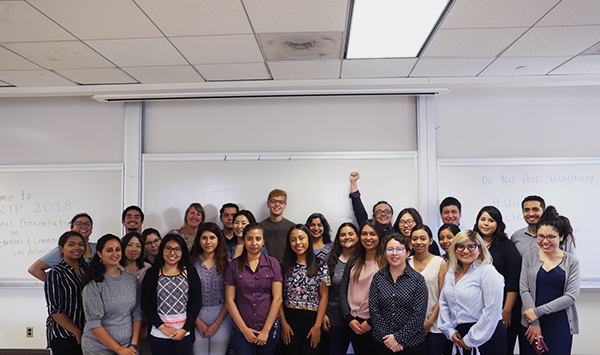 In this episode, high school teacher Rudy Dueñas takes us through his history at LA Unified School District — first as a student, then an educator — and the moments that transformed him in and out of the classroom. 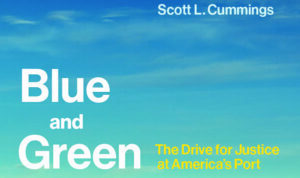 UCLA Law Professor Scott Cummings's new book, Blue and Green, shows how an unprecedented labor and environmental alliance mobilized to improve working conditions for low-income drivers and air quality in nearby communities. Professor Cummings will present his book, followed by a panel of organizers from the Teamsters, the Los Angeles Alliance for a New Economy (LAANE), and the Natural Resources Defense Council (NRDC). Light refreshments will be served. The event is cosponsored by LAANE and the Teamsters.